Communities are starting to benefit from the automatic cross-promotion Locable provides. Our free Local Connections technology has begun to have the desired effect of helping local businesses, nonprofits, and civic organizations automatically promote one another to represent their real-world relationships. 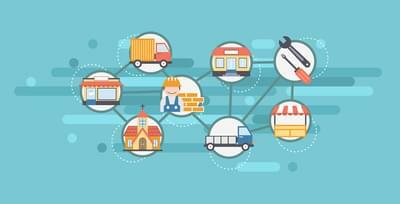 A growing number of local Main Streets and Chambers have taken the initiative to implement Locable's programs which are entirely free for their members and other local organizations to participate. If you're a local business and want to bring us to your community, contact us to learn how. If you're looking to coordinate a Community-Wide Initiative learn more about how we can help then contact us. 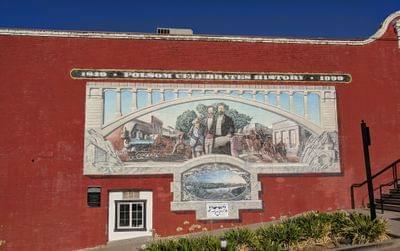 Folsom's Historic District got the ball rolling. Learn more about how our program has grown in Folsom. 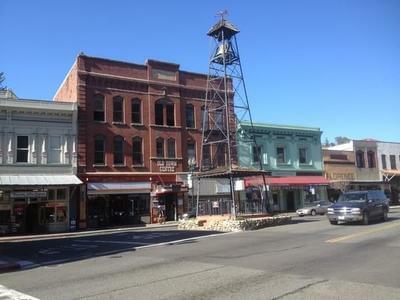 Placerville's Main Street Association brought us to town. Learn more about how our program has grown in Placerville. 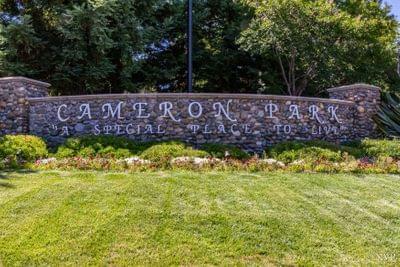 The Shingle Springs Cameron Park Chamber wanted to support members and the community. You can see our self-updating community calendar in action here as it pulls in events from all 3 communities. Ready to make your community a Locable Community?